The GU10 Replacement Lamp range has been designed to retrofit into existing luminaires enabling virtually any existing GU10 light fixture to be converted into a more efficient LED Luminaire. 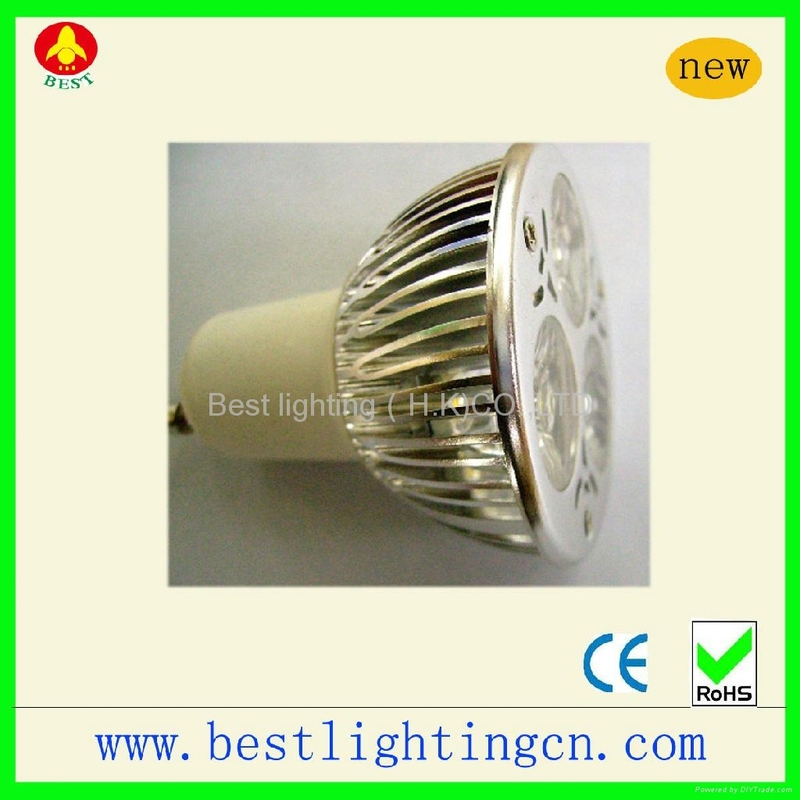 These lamps can be utilized in almost any environment, from Domestic though to Commercial and Industrial applications. The High Brightness High Power LED chips and an efficient in built driver give an expected lifespan of more than 30,000 hours ensuring that once the LED lamps have been fitted that the luminaire is virtually maintenance free and incorporates a 2 year Warranty. Various wattages, colour temperatures and beam angles available, to allow excellent versatility for each required application. GU10 lights available in 4w and 8w.